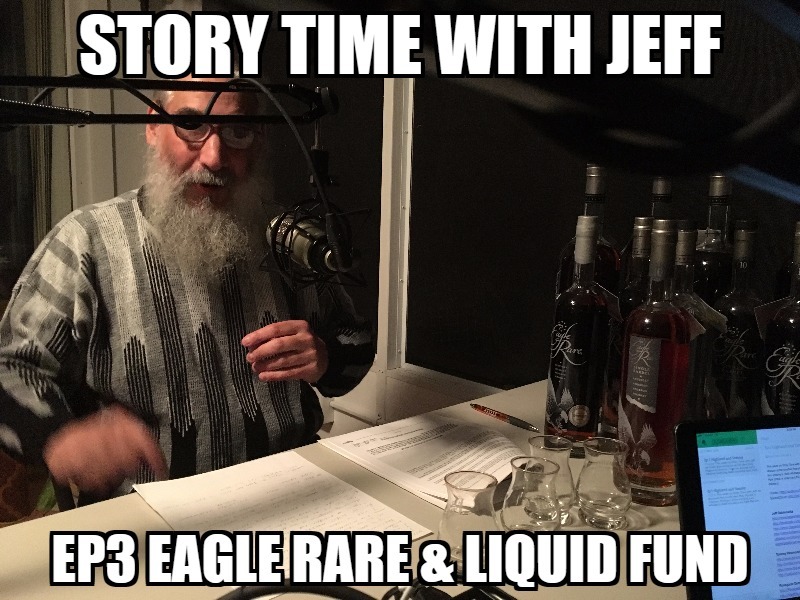 This week on Story Time with Jeff, we discuss how a tenant made Jeff a better landlord and how Jeff made them better tenants. How the liquid fund was born is finally revealed! Special guest comes from Frankfort, Kentucky, single barrel, Eagle Rare from the Buffalo Trace Distillery. Most are at least 10 years. Jeff uses this bourbon as a base to compare to other bourbons and whiskeys.